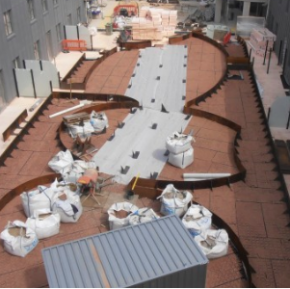 Alumasc’s Traditional Brick Slip is a patented durable, lightweight system that uses a preformed template mesh to assist speedy and accurate installation, achieving a premium quality and uniform result. It is easy-to-apply, with minimal site handling required. Traditional brick slips can be cut on site to accommodate detailing requirements and are highly resistant to impact damage. The system offers a real brick finish, where the use of real bricks would not be viable. 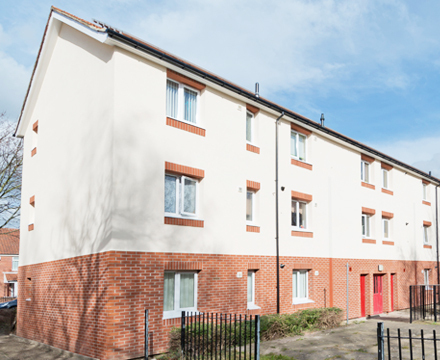 A development by Your Homes Newcastle of six three-storey maisonette blocks comprising a total of 230 flats. 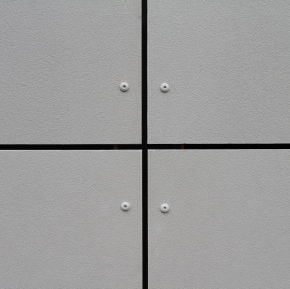 Cembrit has announced the launch of a new through-coloured cladding board with a sandblasted surface, Patina Rough. 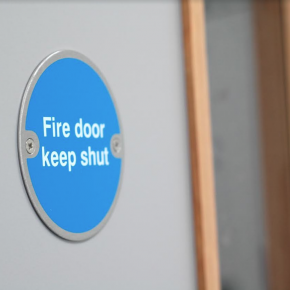 Sample timber fire doors from Ahmarra Door Solutions recently exceeded expectations when tested against regulations. EverEdge was recently specified to provide edging and planters for a project for Cain International at Islington Square in London. 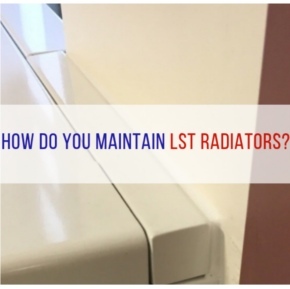 How do you maintain LST radiators? Contour discusses maintaining LST radiators and ensuring that they are consistently meeting their expected potential.